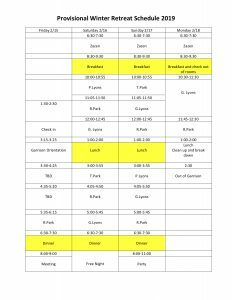 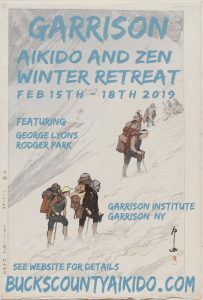 Intensive training in Aikido, Aikido Weapons, and Zen at historic monastery located in Hudson Valley, New York. 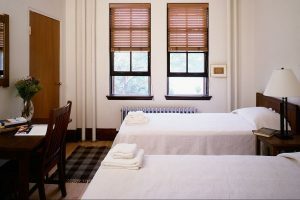 About the Garrison Institute: The Garrison Institute was founded on the belief that action in the world is more compassionate and more effective when infused with the wisdom and skill cultivated in contemplative practices. 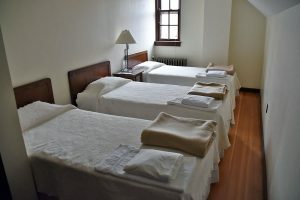 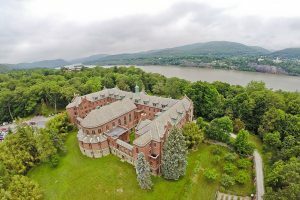 Overlooking the Hudson River in a beautifully renovated former Capuchin monastery, the Institute convenes and supports those who are exploring the wisdom, values and insight gained through contemplative practices to catalyze personal and social transformation. 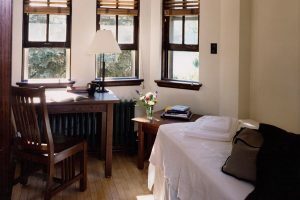 Accommodations are simple yet tasteful, with enough space to reflect, rest and meditate. 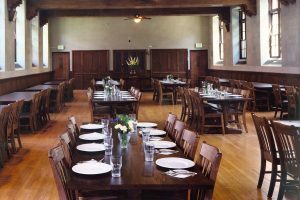 Executive Chef Shelley Boris serves food that is nourishing, usually vegetarian, and prepared with care. 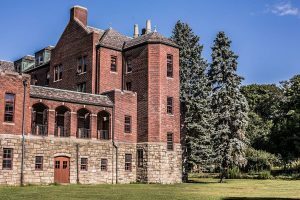 Most of the ingredients come from farms and producers in the Hudson Valley.